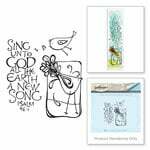 Rejoice in the Living Water with the Unmounted Rubber Stamp Set from the Art Impressions Bible Journaling Collection. 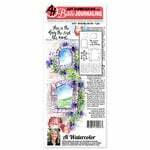 There are 9 cling rubber stamps included that are designed by Bonnie Krebs. The pieces feature a well, bucket, birds and phrases like "Jesus is the living water." 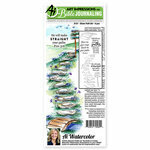 Use the stamps with an acrylic block and inks of your choice (sold separately). 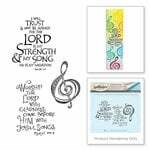 All of AI's stamps are beautiful and perfect for bible journaling. What is the size of the largest stamp? By: mamulali (12-Nov-18) Helpful Question? Yes | No Thank you! Report Inappropriate This question has been reported. Thank you! 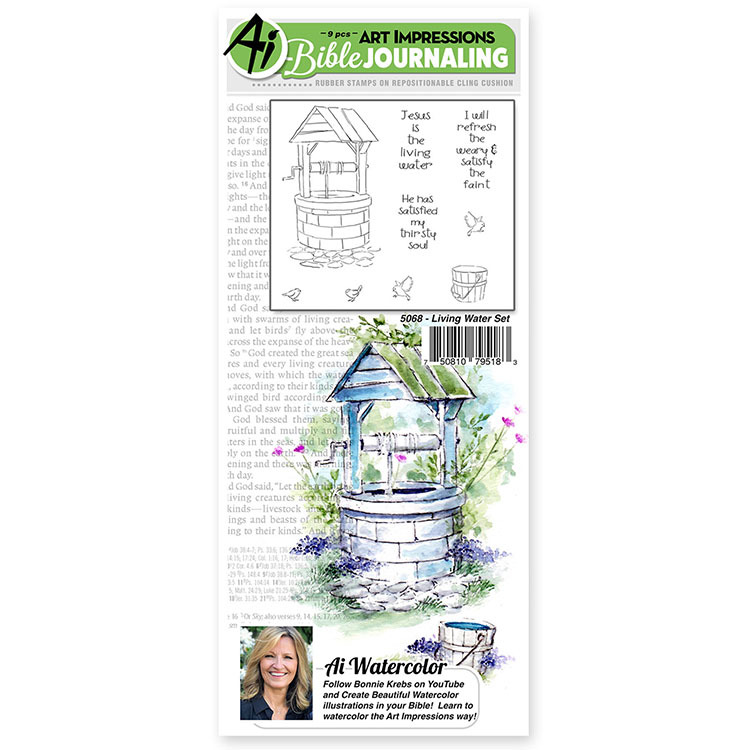 The stamped image of the largest stamp - the wishing well - is approximately 3-1/4" high x 2" wide. 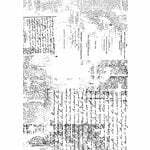 (The stamp itself is approximately 3-1/2" high x 2-1/8" wide.) The stamped image of the bucket is approximately 3/4" high x 3/4" wide. By: dixie chickie (13-Nov-18) Helpful Answer? Yes | No Thank you! Report Inappropriate This Answer has been reported. Thank you!